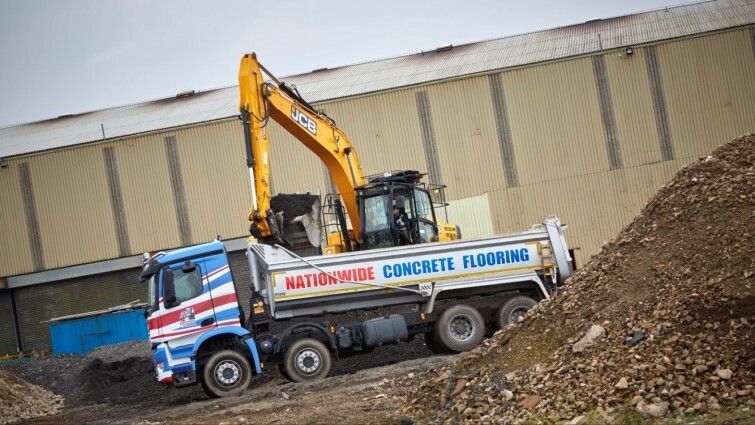 Nationwide Diamond Contracts part of the Nationwide Diamond Group offer a full concrete survey, removal and reinstatement package all under one roof. 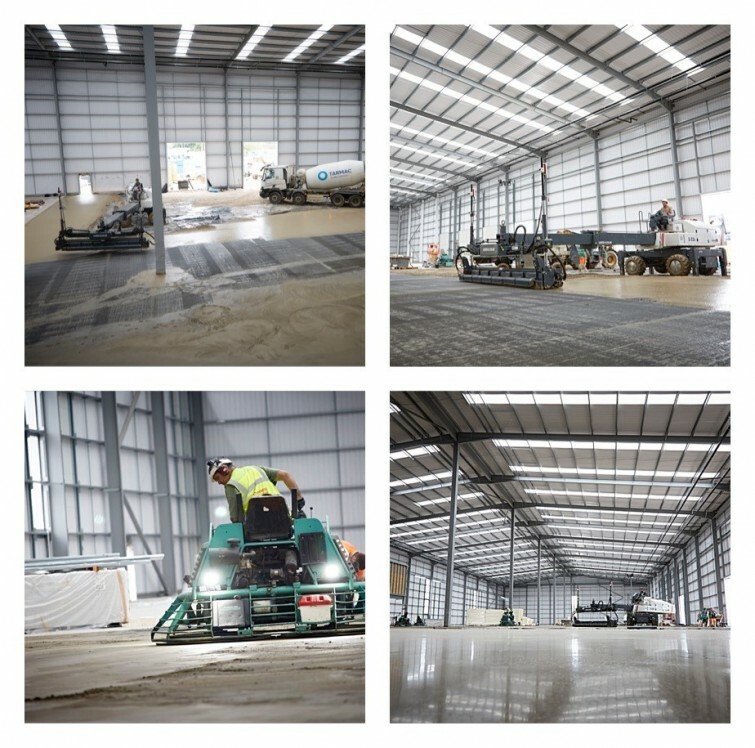 With our contracts division owning the most modern state of the art equipment and understanding the modern techniques needed to remove large concrete areas efficiently our in house team can offer free advice and help before, during and after your problem is resolved. 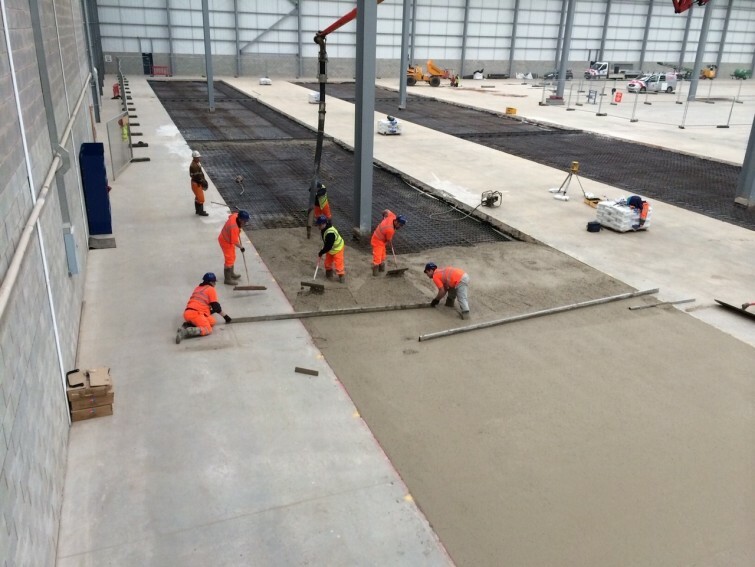 We have more than 30 years experience in industrial concrete flooring problems from a simple crack to a full removal and replacement and with our own sister company Nationwide Concrete Flooring at hand to reinstate after our contracts team have removed the areas effected you can be rest assured the full package stays in house within the group. 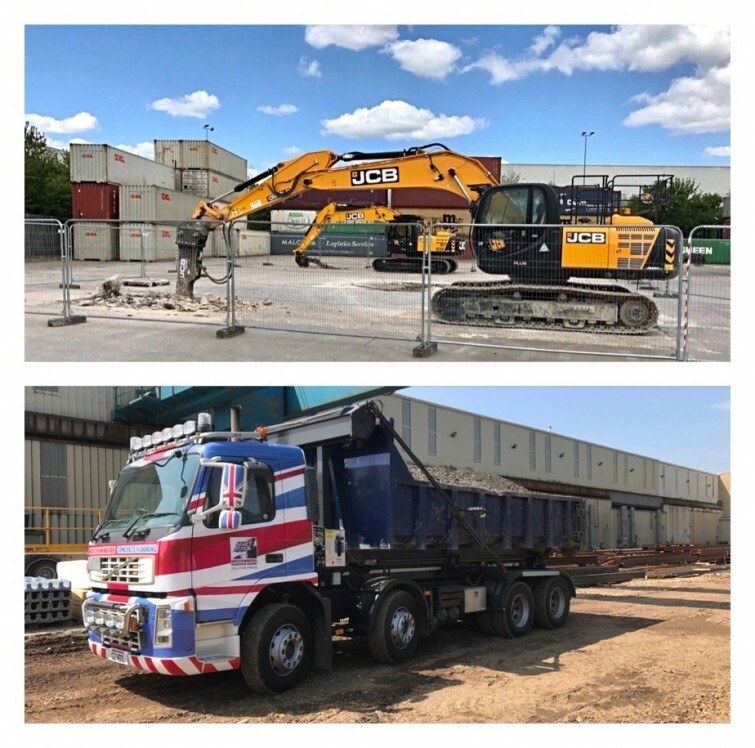 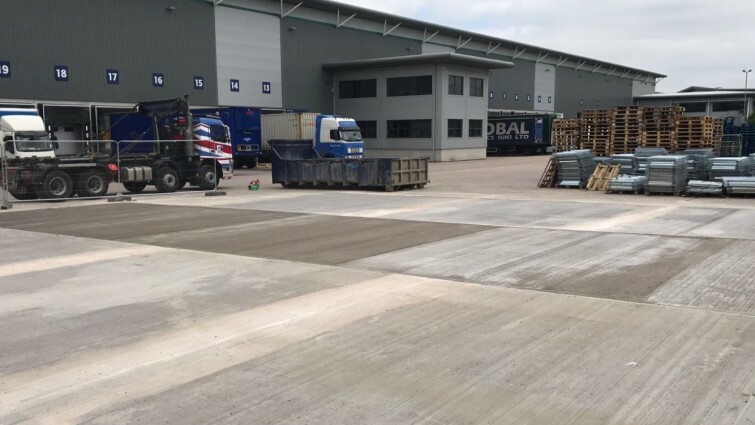 For all your industrial, agricultural and commercial concrete needs contact us here at Nationwide for a fast, free and friendly site visit and quotation, we guarantee to beat any like for like quotation with guarantees and warranties on all our work you'll have one less thing to worry about. 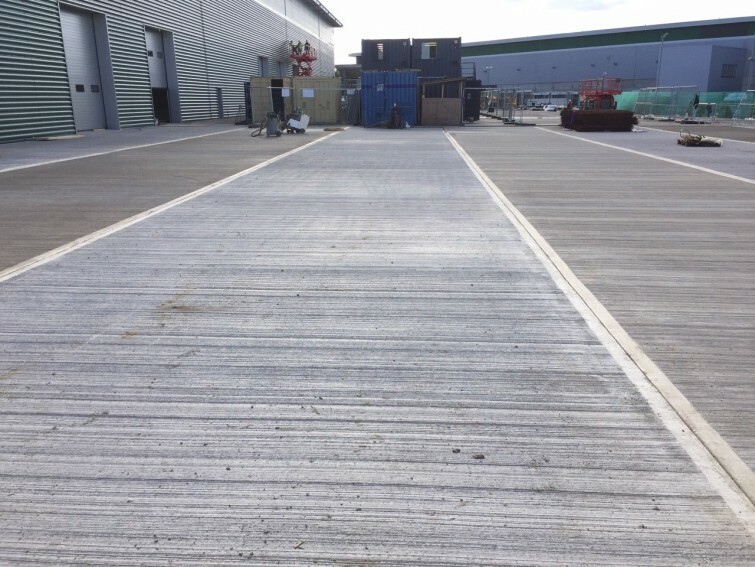 We carry out all types of repairs from one off impact damage or bolt hole repairs to full saw cut, breakout removal and reinstatements in excess of 5000m2.